ELP (English Language Program) tutoring is a service that began in January 2015, temporarily housed in the International Technology Commons (ITC), to offer international students, especially the ELP students, one-on-one, face-to-face English language help including writing, grammar, reading, vocabulary, speaking, listening, and pronunciation. The mission of this service is to provide international students with professional English assistance, support them in their language development, and facilitate students’ independent learning ability so that they can achieve their goals. 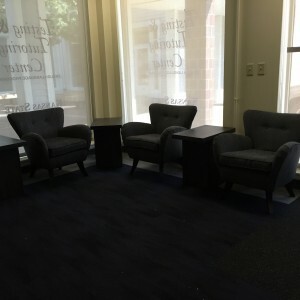 All tutors are professionally trained in working with ESL students. We also offer conversational activities once per week to help international students improve conversational skills and make friends. 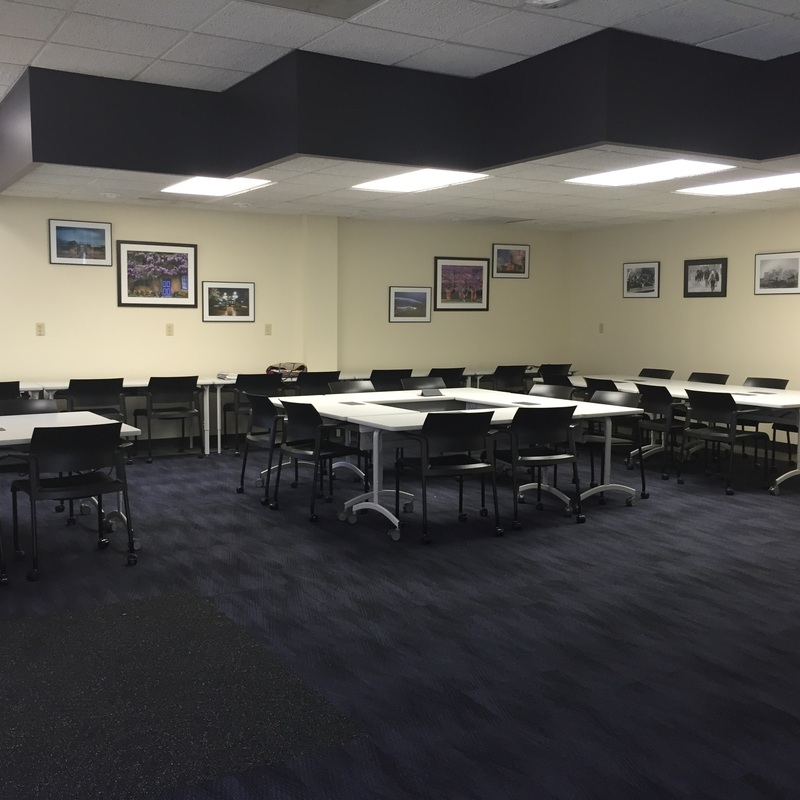 In August 2015, we relocated to a new facility named the ELP Testing and Tutoring Center (TTC) at Wildcat Landing. 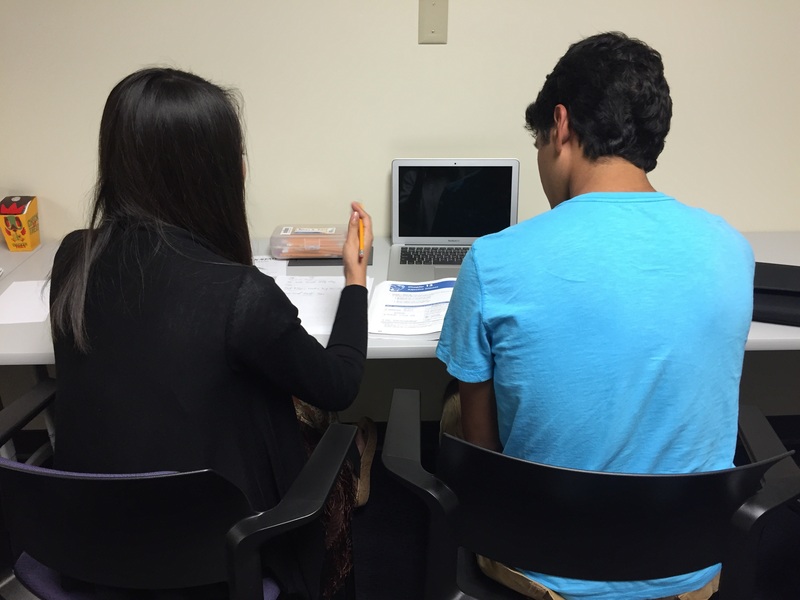 Who has the ELP tutoring been serving? What are the benefits of ELP tutoring for the students?